Capital gains tax (CGT) is easy to ignore as an investor because you only have to deal with it when you sell, transfer or dispose of your property. However, the amount of CGT you pay, if any, directly affects the return on investment of an investment property. Since the capital gain is ultimately what would make you rich as a property investor, you need to understand how CGT may affect your return on investment as part of your overall investment strategy. In this section, Eddie Chung walks you through how to minimise your CGT bills legally. Are you entitled to a CGT discount? A capital gain may be reduced by half under the 50% CGT discount if the property has been held for at least 12 months by an individual or a trust. If the entity that owned the property is a complying superannuation fund, the CGT discount percentage is 33.33%. If the entity is a company, the CGT discount will not be available. Before 8 May 2012, the CGT discount was available to both residents and non-residents of Australia for taxation purposes. However, the CGT discount is no longer available to individuals and beneficiaries of trusts who have been non-residents in respect of capital gains accrued on CGT assets on or after 8 May 2012. 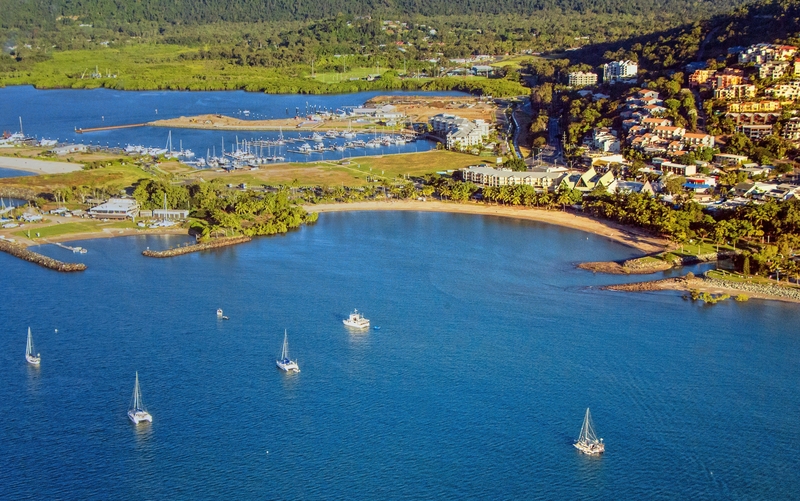 If you are a non-resident and acquired an investment property in Australia on after 8 May 2012, you will not be eligible for the 50% CGT discount at all if you make a capital gain upon the sale of the property. If you are a non-resident and bought the property before 8 May 2012 and sell it after that date, you may elect to use the ‘market value approach. This essentially means you may choose to apply the 50% CGT discount to any accrued capital gain on the property up to 8 May 2012 based on the market value of the property on that day and pay full CGT without the benefit of any CGT discount on any capital gain accrued from that point. If you do not choose this approach, you will not be eligible for the CGT discount on the entire capital gain. Special apportionment rules apply if your tax residency status has changed during your ownership of the property to effectively remove the benefit of the CGT discount during the period(s) in which you were not a tax resident of Australia. Alternatively, instead of applying the CGT discount, you have the discretion to elect the ‘indexation method’ to reduce the capital gain you have derived. This method essentially allows you to increase the cost base of the property to account for movements in the consumer price index (CPI) since the property was originally purchased. However, indexation has been frozen as at 30 September 1999, so regardless of when the property is actually sold, you may only index its cost base up to that date (the frozen CPI on 30 September 1999 is 68.7). The reduced cost base cannot be indexed. The reduced cost base must also be reduced by further amounts, including any amounts included in the cost base that were allowable deduction amounts that have been claimed or have been entitled to be claimed. However, if the reduced cost base exceeds the capital proceeds, the excess will be a capital loss, which will be available to offset against any current year capital gain or carried forward to offset any future capital gain. More importantly, a capital loss can only be used to reduce a capital gain but can never be used to reduce other income that is not a capital gain. A capital gain is crystallised in the income year during which the relevant ‘CGT event’ occurs, which is the time at which an obligation to sell an asset rises. This usually coincides with the point when the sale contract is executed by the parties. It would follow that the settlement date is not usually relevant when the sale of a property is effected by way of a written contract. This is an important point to note, especially when you are selling your investment property close to the end of the income year. If you defer signing the sale contract with the purchaser until after 30 June, you may defer your CGT liability for 12 months. What about the ‘main residence exemption’? Generally, if you own a home that is your main residence, any capital gain you derive on the property is disregarded. This means you don’t have to pay capital gains tax when you sell your home. On the other hand, you are normally only allowed to have one tax-free main residence at any one time, so if you buy a new property, move out of your existing home, and use the new property as your main residence, the CGT exemption on the old home may be affected. Similarly, if you start using your main residence to produce income even if you do not buy a new property, the main residence exemption may also be affected. If you move out of a property that is your main residence but do not buy another property (or start to treat another property you already own) as your main residence, provided that you moved into the property as your home as soon as practicable when you originally acquired it, the property may continue to qualify for the main residence exemption at least for some time. This is so even if you rent the property out after you have moved out. Under the ‘temporary absence rule’, you may choose to continue to treat the property as your main residence, even though you have started using another property as your main residence but you cannot treat the new property as your main residence, even though it really is your main residence, while you treat the old property as your main residence. If you rent out the property you vacated, you can continue to treat the property as your main residence for up to 6 years. If you do not rent out the property at all, it can continue be your main residence indefinitely. Further, if you move back into the property just before the 6 years have expired, live there as your home, and vacate it again, the temporary absence rule effectively allows you to ‘stop and reset the clock’ and you are entitled to another 6 years during which the property will qualify for the main residence exemption if you rent the property out again. If you rent out the property for more than 6 years, sell the property, and make a capital gain, you may be required to pay an apportioned CGT on the property. You would have been entitled to a full main residence exemption on the property if the property was sold just before it first started producing income. If these conditions are satisfied, you are deemed to have acquired the property at its market value when the property first started producing income. 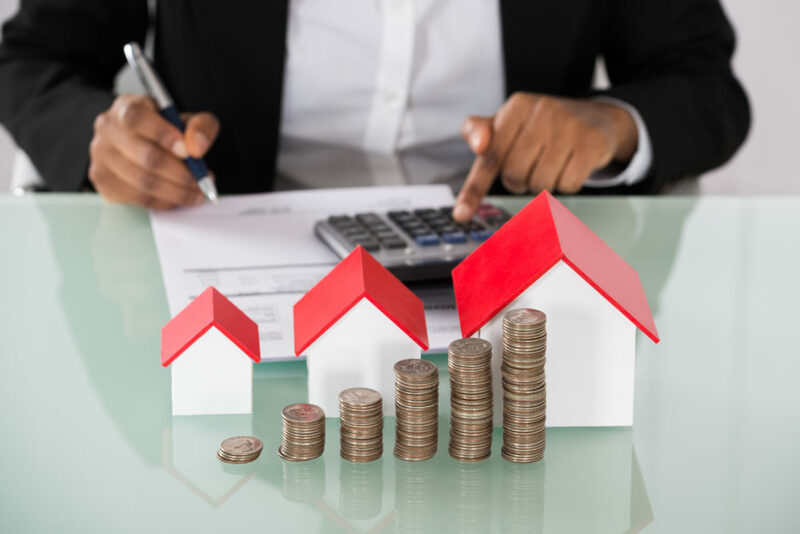 To defend the market value that will be used to calculate the capital gain, you may consider obtaining a valuation but you need to instruct the valuer to determine the value of the property retrospectively at the time when it was first used to produce income. Assume that you originally bought a home after 20 August 1996 for $500,000 and lived there for 2 years. The property was then rented out for 8 years and sold for $800,000. When the property was first rented out, the market value of the property was $550,000. You did not own any another property that you used as your main residence during the 10 years. If you are aware of the 6 year temporary absence rule but you are not aware of the special rule that modifies the time of acquisition and cost base of the property, you would have calculated the taxable capital gain as ($800,000 - $500,000) x 2/10 years = $60,000. However, if you apply the modification rule correctly, the correct amount of taxable capital gain should have been ($800,000 - $550,000) x 2/8 years = $62,500. If you buy another property (or start using another property you already own) as your main residence after you have moved out of your existing home and you do not choose to continue to treat the this existing home as your main residence, the existing home will cease to be covered by the main residence exemption for the period during which it is not your main residence. It’s a common misconception that you have the discretion to pick one of the properties and treat it as your main residence. In reality, apart from the temporary absence rule discussed above, the law provides that a property may only be regarded as your main residence that qualifies for the main residence exemption if you live in it as your home, which is a question of fact. Therefore, if you keep both properties and you do not choose to continue to treat your previous residence as your main residence, the new property will become your new main residence and your previous residence will cease to be your main residence from the date you start using the new property as your main residence. On the other hand, if you choose to continue to treat your old residence as your main residence, the new property will not qualify for the main residence exemption (whether or not you have actually moved into the new property as your home). In which case, the temporary absence rule allows you to continue to treat your previous residence as your tax-free main residence. If your previous residence is not rented out, you may continue to treat it as your main residence indefinitely. If your previous residence is rented out, then you may continue to treat it as a your main residence for up to 6 years before it is no longer covered by the main residence exemption. CGT is generally straightforward in relation to the sale of a property but for specific exceptions and exemptions that may apply. To potentially minimise your CGT exposure, it is advisable that you consult your trusted property tax adviser before you sign any contract or enter into any transaction that may potentially give rise to CGT because once you have contractually committed yourself to a sale, it may not be easy to reduce or defer your CGT liability in relation to the sale. As with most situations with tax, prevention is better than cure. Do you have a burning question about capital gains tax?